PAW Media has a proud tradition of producing quality television content for both local and far reaching audiences. 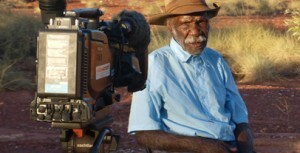 Titles such as Bush Mechanics, Manyu Wana, Night Patrol and Aboriginal Rules have all been produced by PAW Media and Communications (previously known as Warlpiri Media Association). A key objective of PAW Media's video arm is to create significant documentaries produced for local distribution, as well as for regional or national broadcasters. 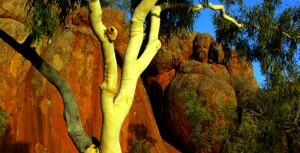 Productions are in Aboriginal languages and consistent with cultural protocols. 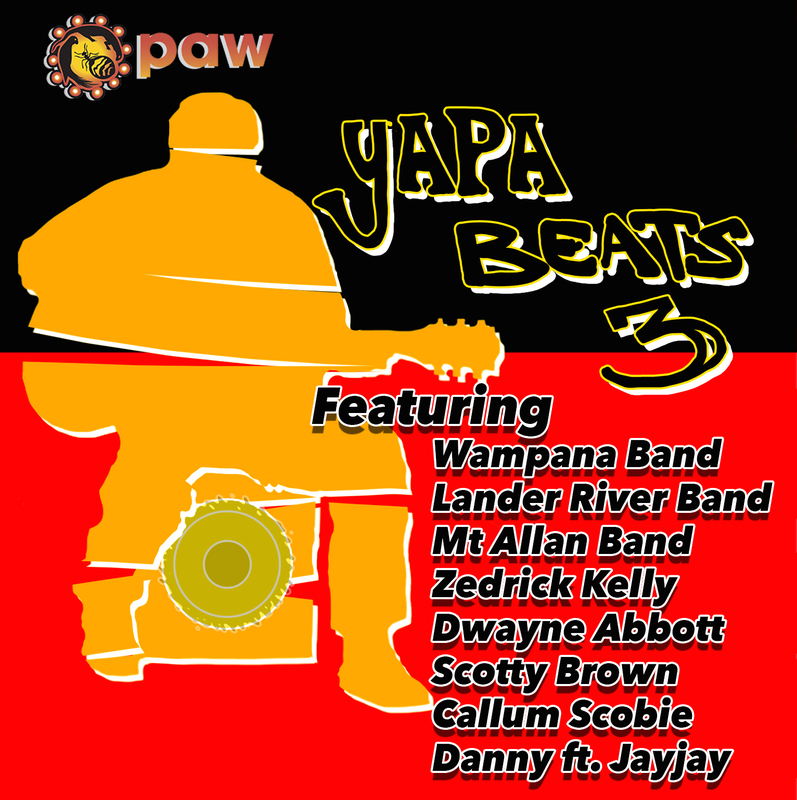 These larger productions always tell stories Yapa way - that is the voice of the story is grounded from a strong local Aboriginal perspective. The Coniston Massacre documentary project, which is currently under way, is a good example of this approach. Here, the most important Warlpiri and Anmatjere event of the last 100 years is being told using testimony shared by first and second generation survivors. PAW Media has solid experience operating as a professional local production company and facility. Many commissioned productions are created for a broad range of clients tapping into PAW Media's extensive local knowledge and capacity to produce high value video productions covering the Tanami region and Central Australia. PAW Media and Communications is open to discussing new commissioned productions to create distinctive local content while maintaining correct cultural protocols when filming on country. Please email the PAW Media General Manager to discuss further. Manyu Wana series. Shown on SBS. 1989-1992.